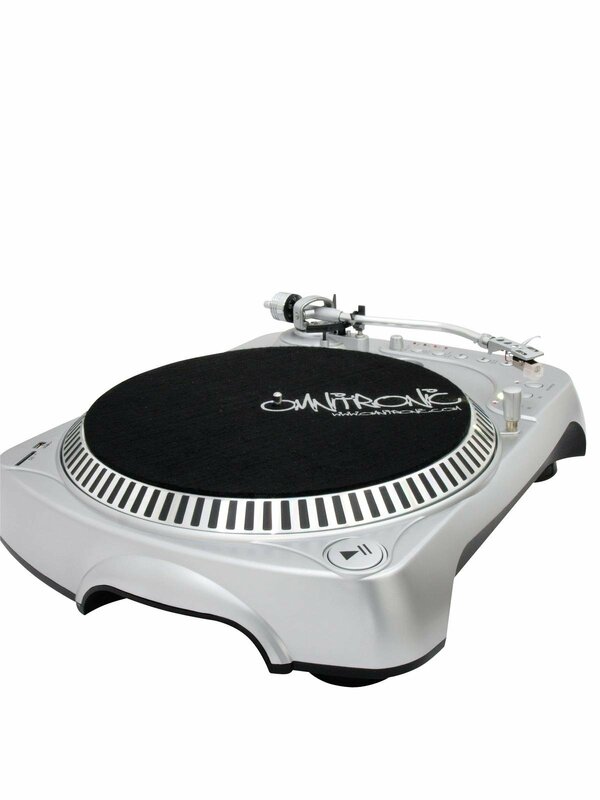 Records your records as MP3! 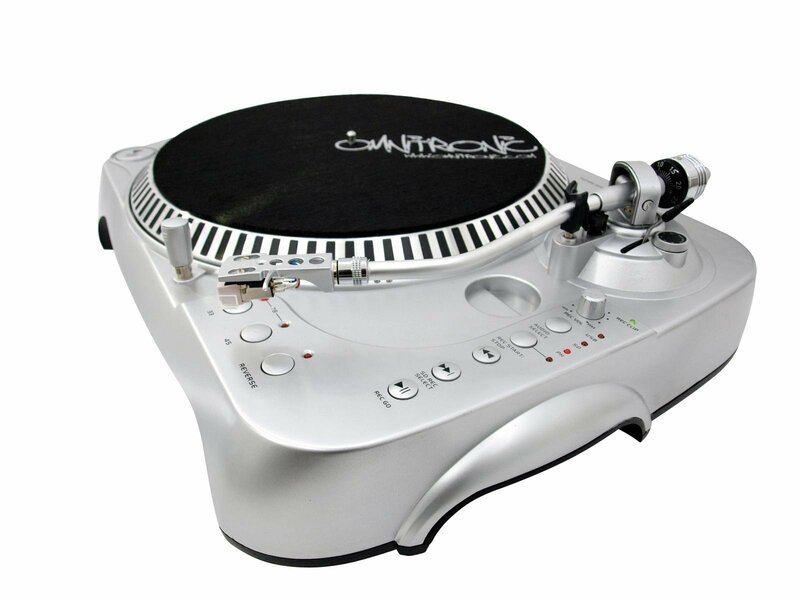 Also you would like to digitize your old vinyl favourites and convert them into MP3 files? Then you should pay attention. 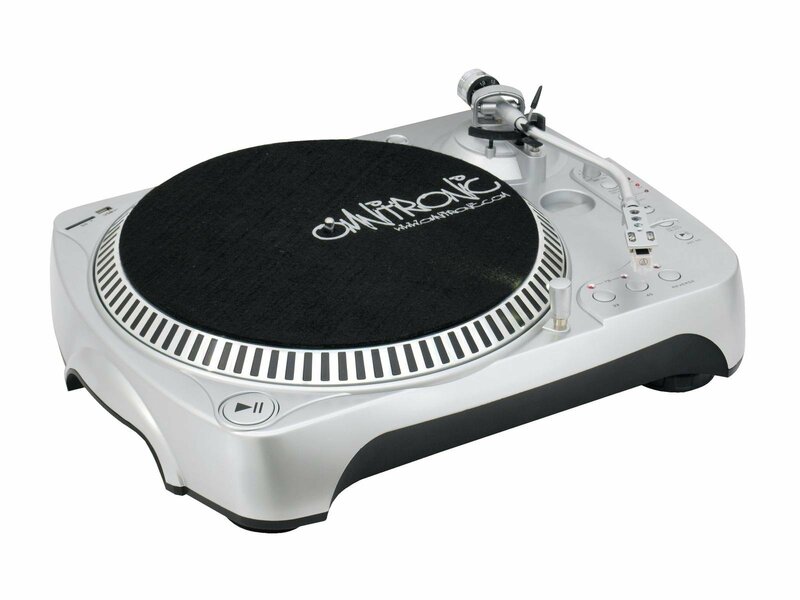 Because the DRT-1000 from Omnitronic offers an exceptional easy way to do so. To be more precise, there are two possibilities for digitizing: via USB and via SD/SDHC card. Simply connect the USB data carrier to the USB port or stick in the SD card in the slot provided. Then set the desired speed (33 1/3, 45 and 78 RPM), press play and the record's content will directly be saved as MP3-files on the respective data carrier. 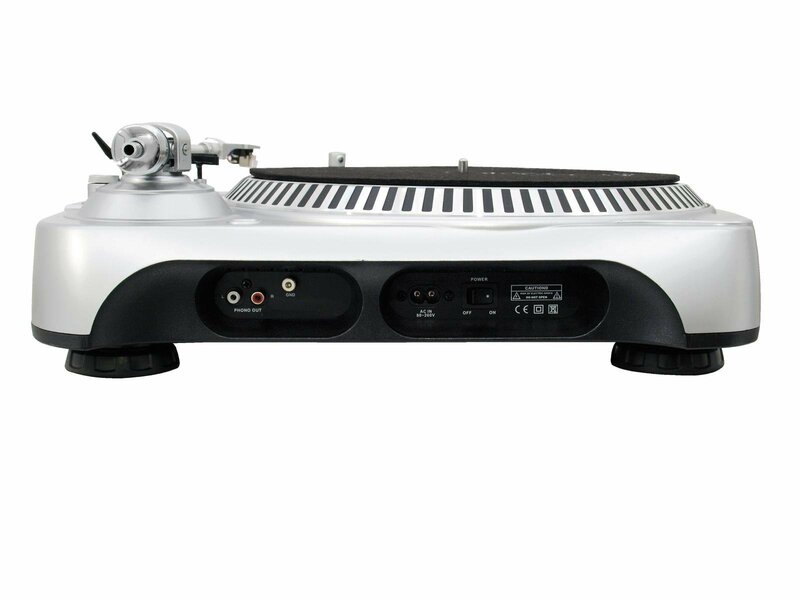 Laborious software installing is not required, unlike for many other common USB record players. It could not be easier. But there's more to it than that. 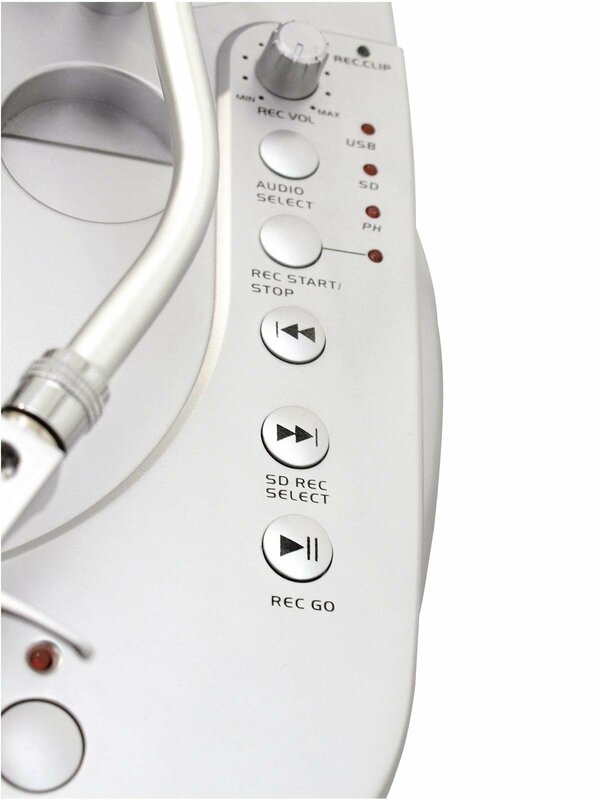 The DRT-1000 is not only able to record MP3s. It can play them as well. 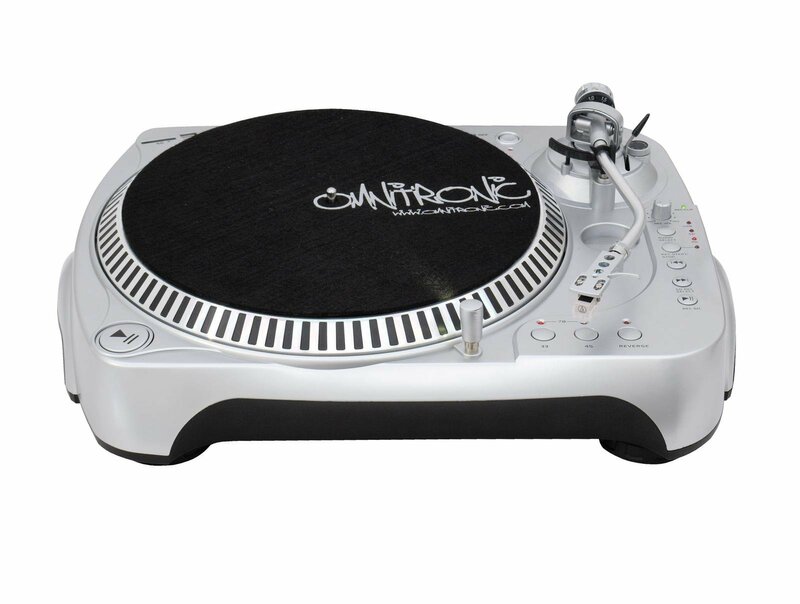 Now it's quite obvious, that the Omnitronic DRT-1000 is far more than an ordinary record player, isn't it?